Elizabeth I and Mary, Queen of Scots' rivalry is one of history's most famous family feuds. 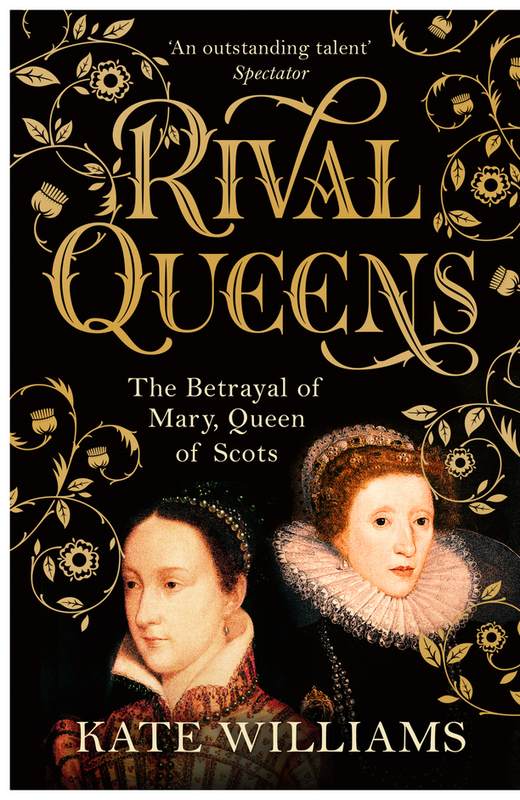 Delve into the extraordinary lives of these respective queens as told through Kate Williams' book Rival Queens: The Betrayal of Mary, Queen of Scots. This talk by the specialist in modern history, royal and constitutional affairs and a Professor of Modern History at Reading University will be followed by a display of original documents in The National Archives collection. What are the best dining options near Rival Queens: Kate Williams London? Rival Queens: Kate Williams gyms, sporting activities, health & beauty and fitness. The best pubs near London Rival Queens: Kate Williams. Rival Queens: Kate Williams clubs, bars, cabaret nights, casinos and interesting nightlife. Where to have your meeting, conference, exhibition, private dining or training course near Rival Queens: Kate Williams. From cheap budget places to stay to luxury 5 star suites see our special offers for The National Archives hotels, including Holiday Inn London Brentford Lock from 86% off.